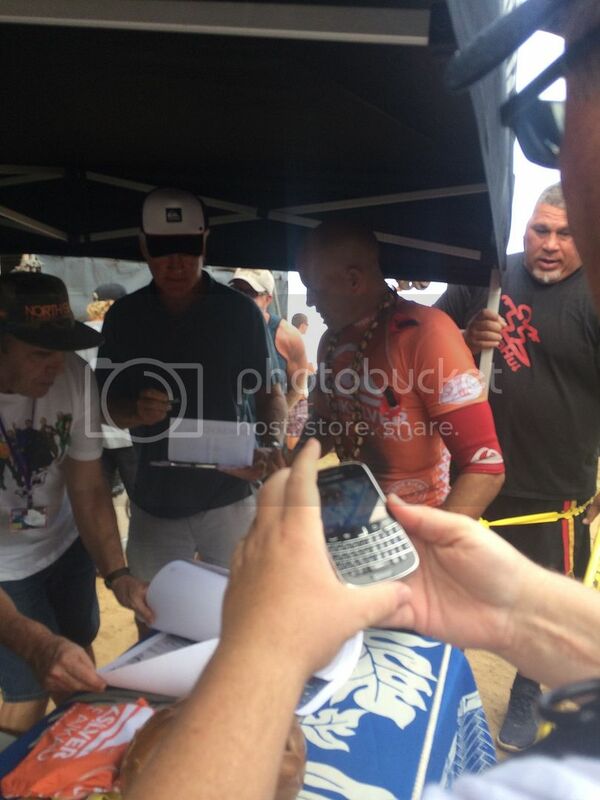 Categories > In The Water > EDDIE IS A GO! Live feed. Nikon Surf photographs of the year. It's crazy out there. Those set waves are giant !!! Here in oahu now. Went to the Eddie yesterday. What a site to see. 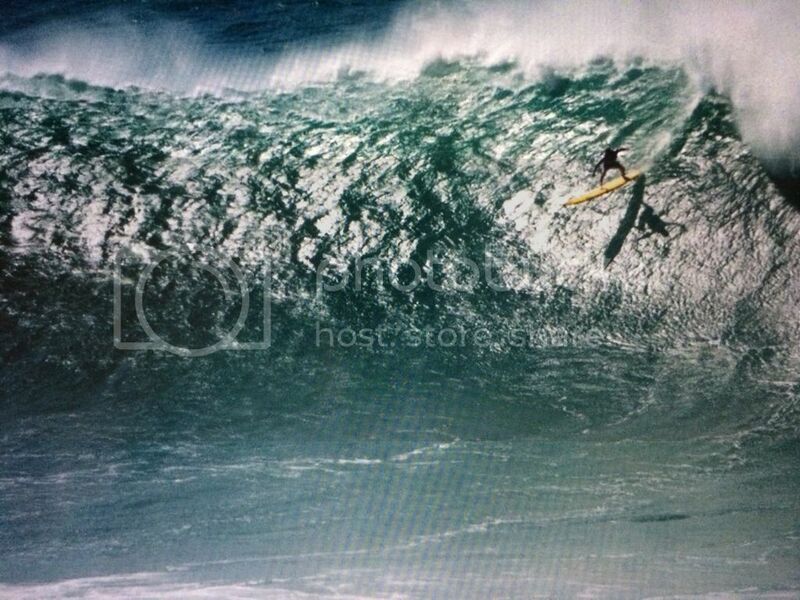 Watched a 70 ft faced wave close out the bay and catch all 7 skis inside. Amazing. I'll post pics when I get home. Nate, how lucky you are. 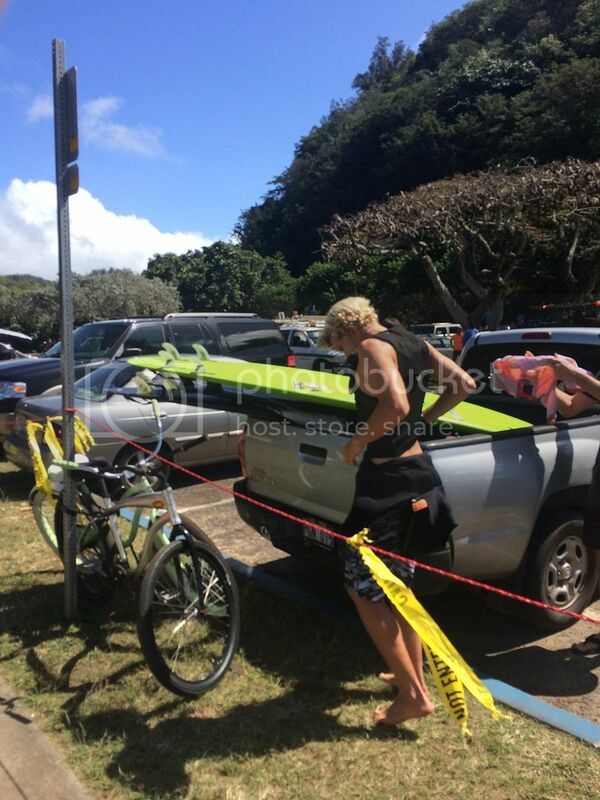 Being able to look at the Eddie on da beach is one of my (hardly reachable) dream !!! finally getting around to posting some pics... unfortunately, I only had my phone w me, however, the friendly guy next to me, had a big ol camera, and sent me a few pics he took as well.. What a day! 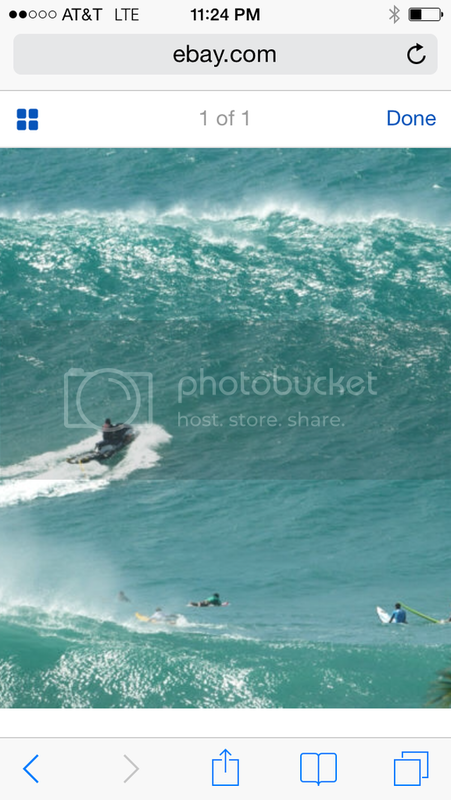 Me surfing, after the swell settled down.. still a bit bigger than I thought from the beach! thankfully it was a nice roll in drop, lol me again, at rock piles.. moments before I get detonated... Ha! Mad respect for those boys who charge the big ones! 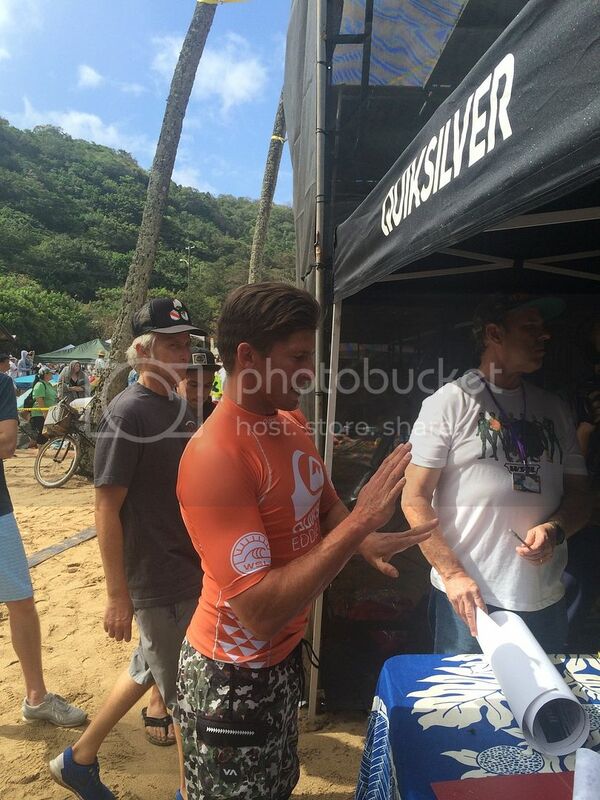 ant lie, other than curren, slater is my favorite..
And finally, JJF, future world champ! He made it look easy. A cool laid back, humble guy/kid, he even slapped five with my 10 year old daughter Good kid in my book..
Over all, a day I'll remember forever ... The waves literally sounded like thunder, and even "shook" the earth on some sets. Amazing people watching as well. Never seen so many tatoos and " interesting" people in my life (and I've been to slot of dead shows) if that tells u anything. Lol. Insane!!!! Those waves looked brutal!